Who: All university students are invited, so bring your friends! 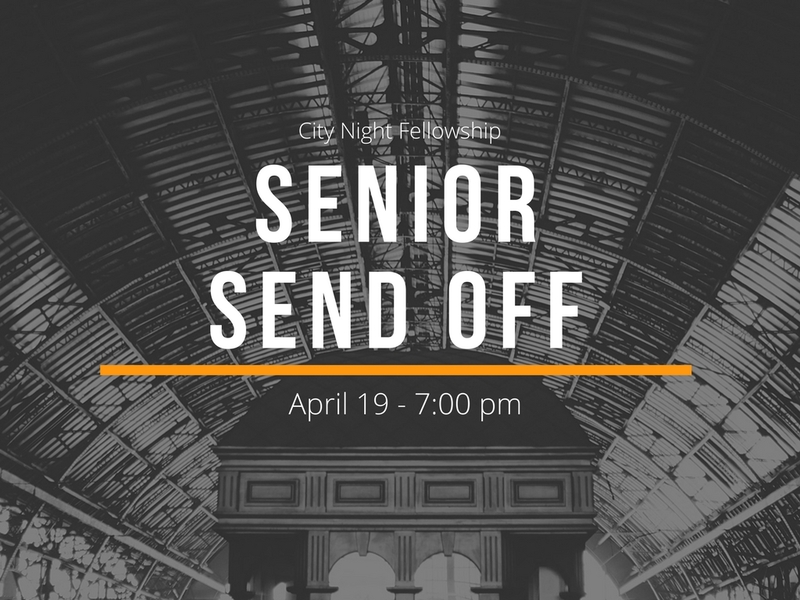 What: FREE dinner spread from El Pelon and hearing many of our seniors share about what these years in our city and in our church have meant to them. Why: Because we love our amazing seniors!